This level has hard difficulty and you need to use good technique to complete this level. 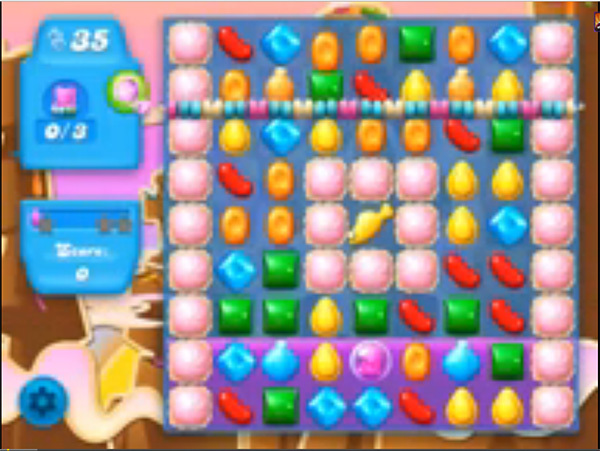 For this level you should try to play more from bottom to break the blockers. As you find the soda bottles then try to break it or use striped candy or other special candy to break them fast. As your board filled with soda then play more from top as it will shuffle candies more to the bottom and will break more candies plus give more chance to make special candy any where to save the bear.